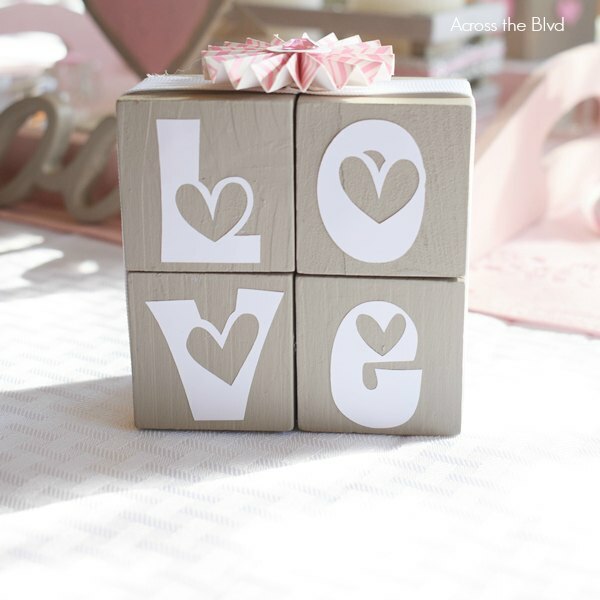 Make a simple Valentine’s Day decor piece using wood blocks and vinyl letters. This can be made quickly and they look great for Valentine’s Day. The best part for me is that I had all of the items I needed in my craft stash. 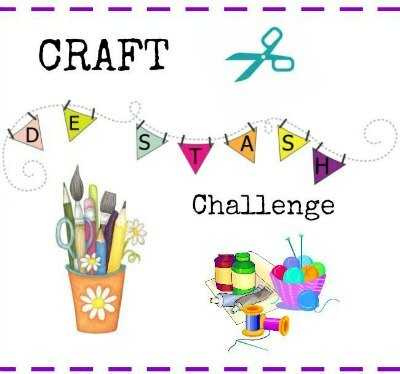 This month for our challenge hop, we’re all creating using items that we have in our craft stashes. 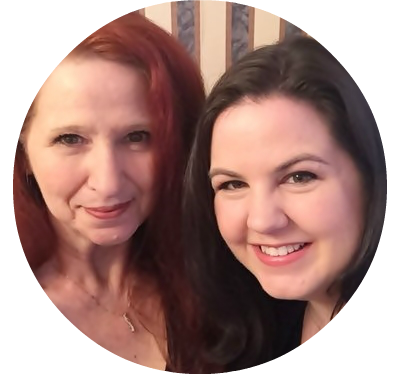 It’s a fun challenge and it helps to use some of those items that we’ve been holding on to and taking up space in our craft rooms. I can’t wait to see what everyone creates! Be sure to click the thumbnails at the end of the post to see the unique creations. 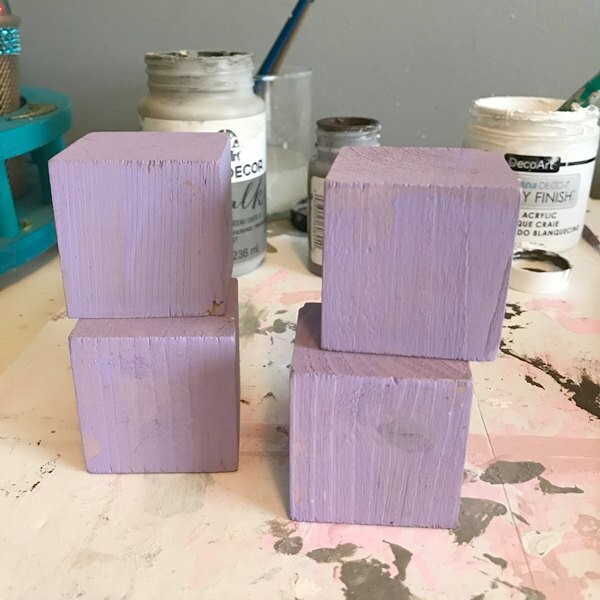 I’ve had some plain, small wood blocks in my craft stash for quite a while. I’ve had a few ideas of what I wanted to do with them, but just never got around to finishing a project. 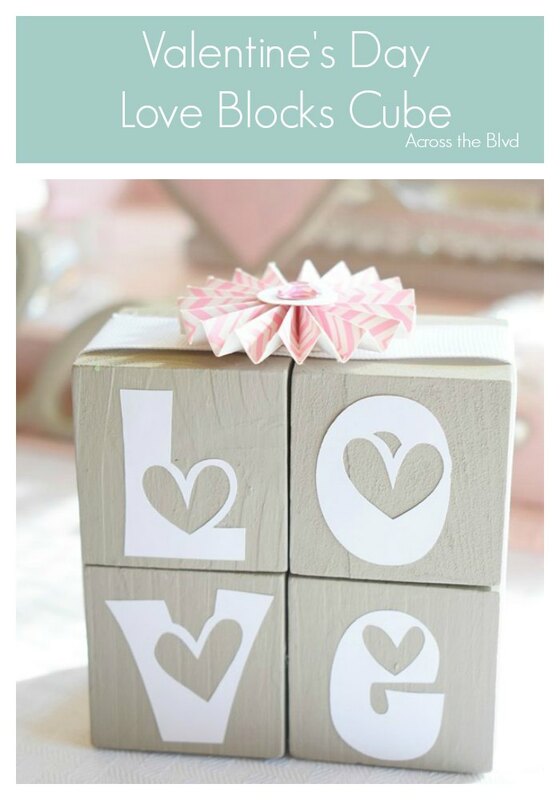 I’ve seen love blocks in various sizes and using an assortment of materials in my Pinterest feed. 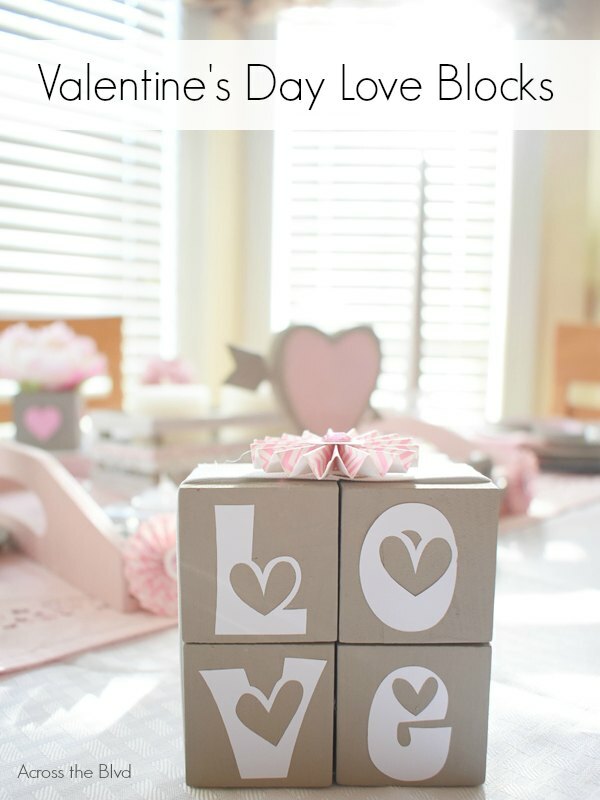 That sparked the idea to use these blocks for a simple Valentine’s decoration that I’ll use on our stay at home date night Valentine’s Day Tablescape. At some point, maybe two years ago, I was going to use these for a spring decor craft. I painted them purple and then set them aside and never got around to completing a project using them. 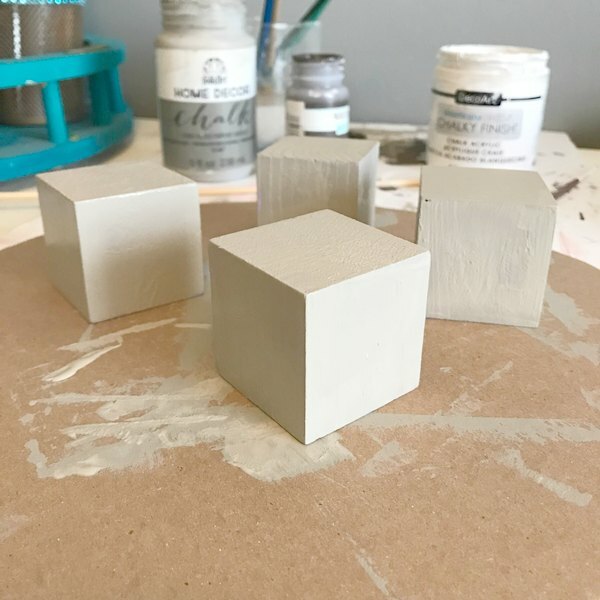 To match my pink and gray color pallet for this year, I used Folk Art Home Decor Chalk Paint in Castle to give the blocks a new look. 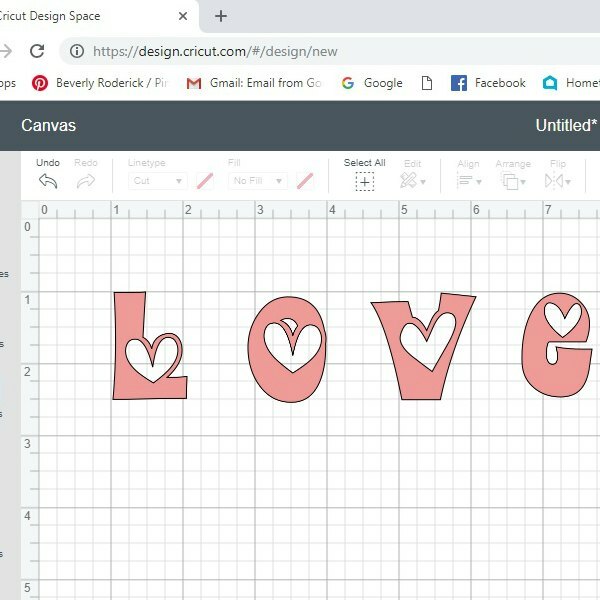 I created the LOVE letters using Cricut Design Space using Heartland font. You can find this free font download here. In Design Space, I used pink, thinking that would look good on the blocks, but when I looked through my vinyl, all I had was bright pink that wouldn’t match the soft pink that I’m using for the tablescape. I went with white letters instead. After cutting and weeding the letters, I attached one to each of the blocks. I used hot glue to connect the blocks together and then added a strip of white ribbon around them. The ribbon is glued in place at the top. 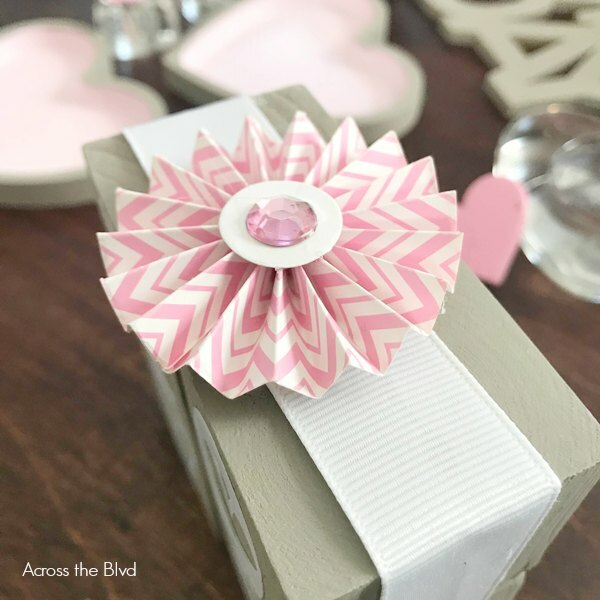 To cover the spot where the ribbon meets and to give it a pop of pink, I found this scrapbook flower in my craft stash. It’s glued to the ribbon. It took less than 30 minutes, including the time for the paint to dry, to put this together. 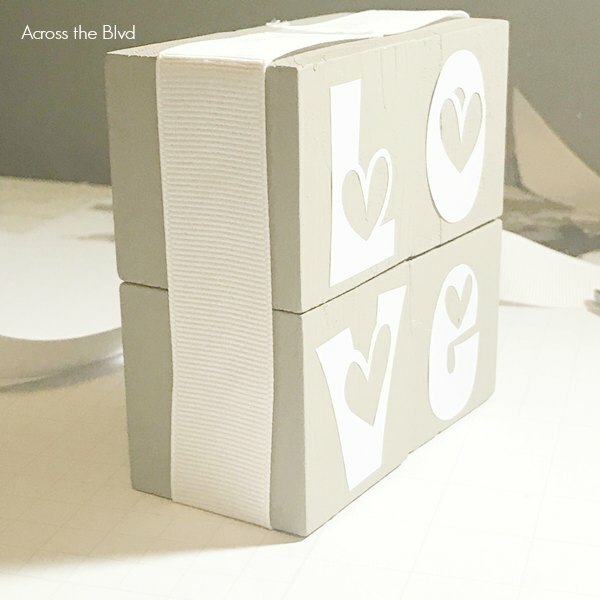 It’s a fun addition to our Valentine’s Day decor and it was an easy way to use up a few craft supplies. If you don’t have a cutting machine, you could use vinyl letters found at craft stores. Michaels usually has a great assortment of letters that would look great. 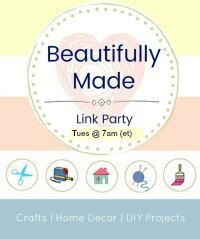 Click below for lots of craft de-stashing ideas! Thanks, Marci! That is a fun font for Valentine’s Day. I appreciate the pin! Thanks, Carol. I’m enjoying these colors this year. Thanks for pinning! Love this idea! I don’t have vinyl lettering, but the lettering could also be created from scrapbook paper or thinnish cardstock and careful cutting! 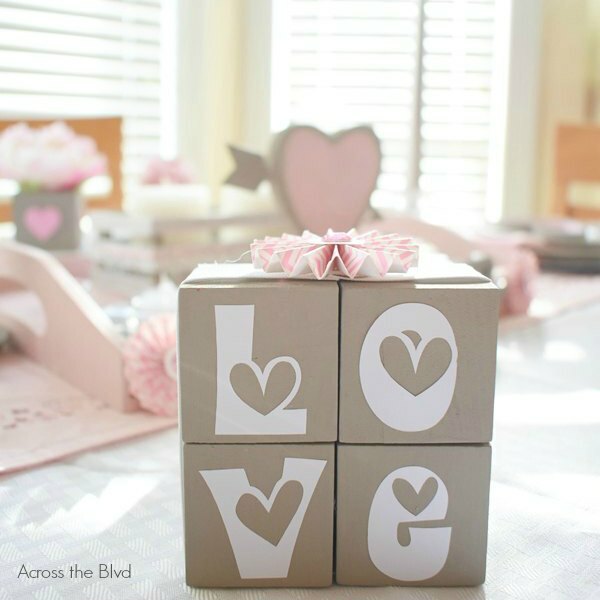 Not only is this a great idea for Valentine’s day, but as a bridal shower or wedding gift! Thanks for sharing & inspiring!!! Thank you, Juanita! Yes, scrapbook paper letters would work well, too. These would be fun additions to a bridal shower. How pretty! I love that font you used! Thanks, Roseann. That is a fun font to use for this. Such a pretty idea! I love that Heartland font! 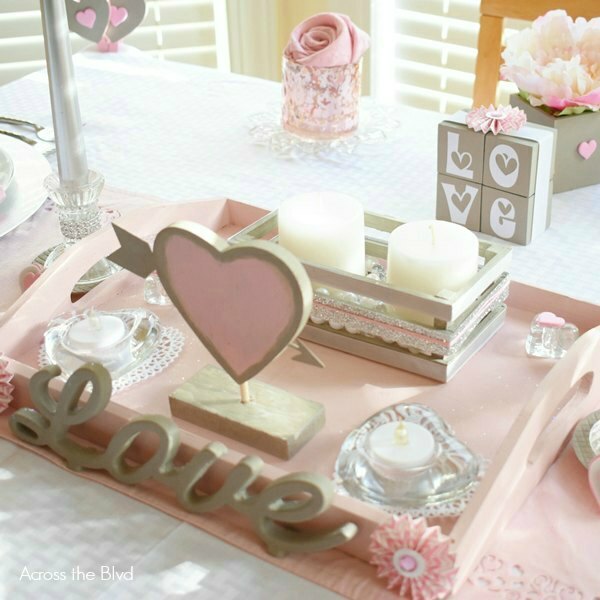 You whole Valentine’s Day tablescape is so beautiful! Thanks! I love that font, too. I love your Valentine’s Day craft. Very pretty! Thanks, Lauren! Hope you have a happy Valentine’s Day! This project would be a good way to use up wood scraps to make fun word blocks. 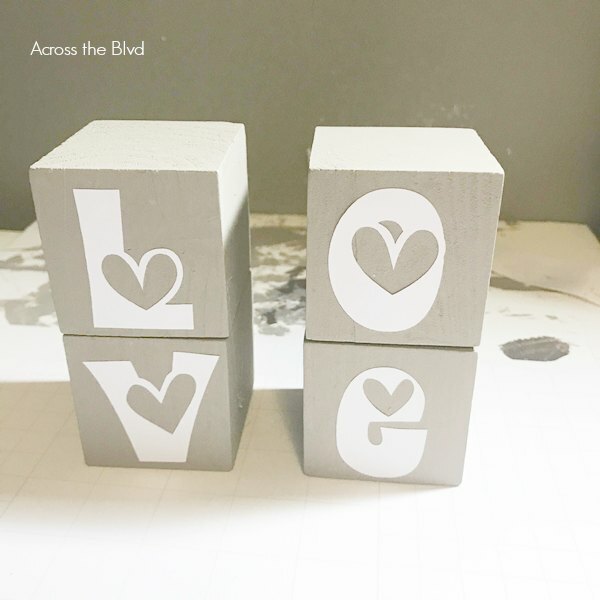 Your love blocks turned out really nice and look great in your vignette. Yes, it would be a good way to use scrap wood, too. Thanks, Erlene! Thanks! Cute and simple are my kinds of projects! What a cute idea! I love these!! Hugs! 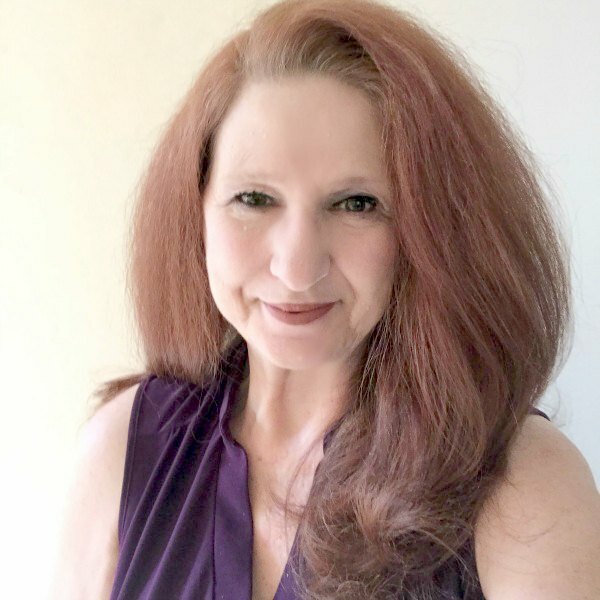 Thanks, Benita! Happy Valentine’s Day! I am loving those blocks, they are too cute! Beverly, I love these! I also have some wooden blocks (somewhere) and I’ve wanted to do a project like this for a while now. Yours turned out great! I love how you have them stacked and with the ribbon and the cute bow on top. Pinned to share! Thanks, Laurie! I was glad to have found a way to use them after putting them aside for so long! I appreciate the pin, thank you! Those blocks are “love”ly! Pinned and tweeted! Thanks! I “love”d how easy they were to make! I appreciate the shares! These are just adorable! Pinning to my Valentine’s Board! Thanks! I appreciate the pin, Julie!